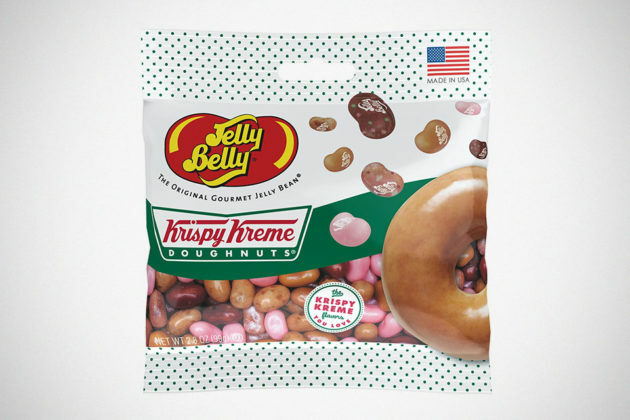 You don’t eat jelly beans with donuts, do you? Oh, wait. You do? Well then, here’s a piece of good news that is sure to brighten your day. Donuts specialist Krispy Kreme has joined hands with Jelly Belly, maker of the original Jelly Bean, to create a line of Krispy Kreme donuts-flavored jelly beans. Yes. That’s right. 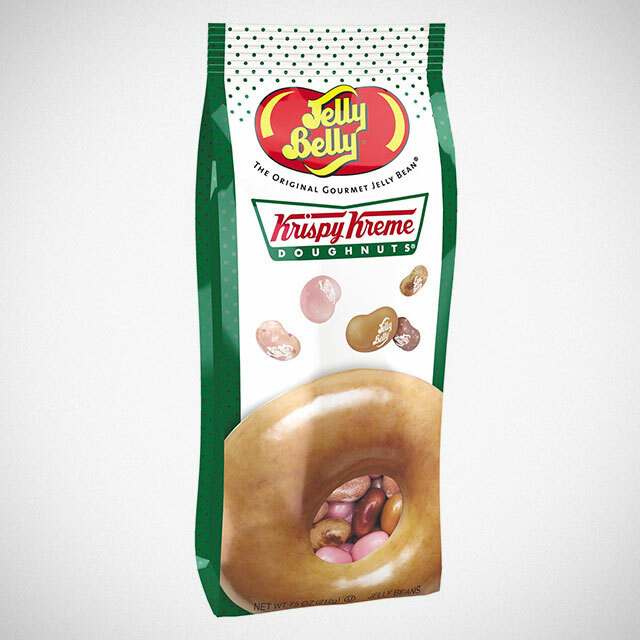 Jelly Beans that taste like Krispy Kreme’s signature donuts are a thing now. 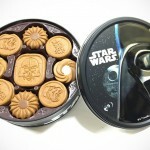 So, I guess it is a ‘yay’ if you happen to adore both. Anyways, when you pop these appropriately decorated tiny sweet confectionery into your mouth, expect your taste bud to be engulfed in Krispy Kreme’s signature donuts, including “Original Glazed,” “Cinnamon Apple Filled,” “Strawberry Iced,” “Glazed Blueberry Cake,” and “Chocolate Iced with Sprinkles.” But really, that’s only if you fancy the taste of Krispy Kreme donuts disguised in jelly beans. 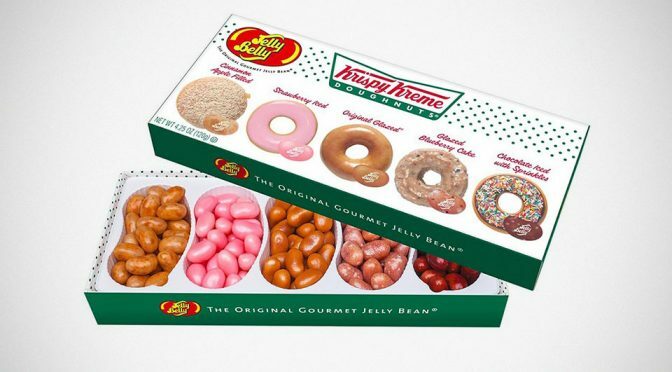 Clearly, I am not a fan, but don’t let me stop you from diving into the donuts-in-jelly bean experience. 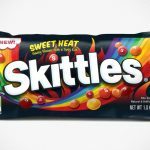 Speaking of which, you can pick up this unique blend of jelly beans from Jelly Bean’s website and select retailers as we speak. Krispy Kreme Donuts Jelly Beans Mix by Jelly Belly are available as 2.8 oz Grab & Go Bag though to monster 10 lbs bulk, starting at $2.99. 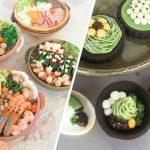 These Miniature Food Sets Are Actually Painstakingly Made Cookies! 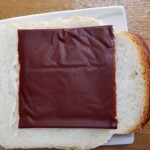 Why Spread Chocolate On Bread When It Comes In Slices (Like Cheese)?